1st Dry Floor Restore Carpet Cleaning, we take pride in our reputation, experience, education, systems, and guarantee. 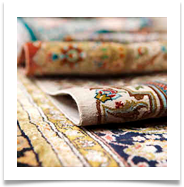 We are an STRONG certified firm, the country’s elite body of certification for dry organic carpet cleaning and hold multiple cleaning technician certifications. In addition, each of our technicians are certified, bonded and insured. 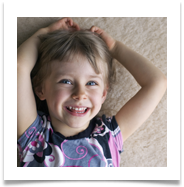 Thinking about repairing or replacing your carpet? 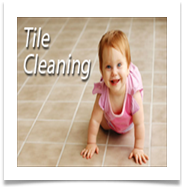 Let us take a look and give you a free quote. 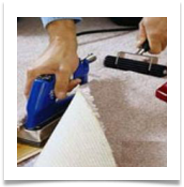 We’re experts at making carpet repairs but if replacing is a better solution, we’ll tell you. 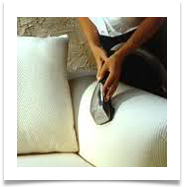 We can repair burns, holes, tears, wrinkles, pulled fibers, fraying, ripples, wrinkles, delamination, open or weak seams, loose stairs, bubbles, sprouting tufts, pulled rows, and more. You no longer have to put up with unsightly, unsafe, damaged carpets.